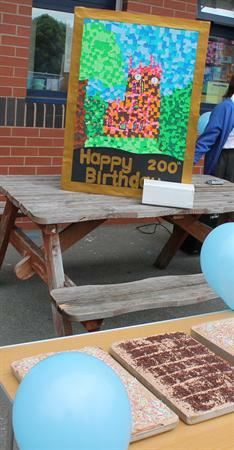 This week we celebrated the 'The Hamlets' 200th birthday! 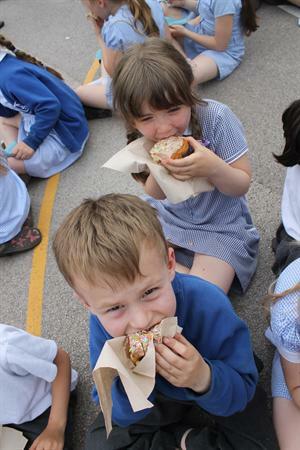 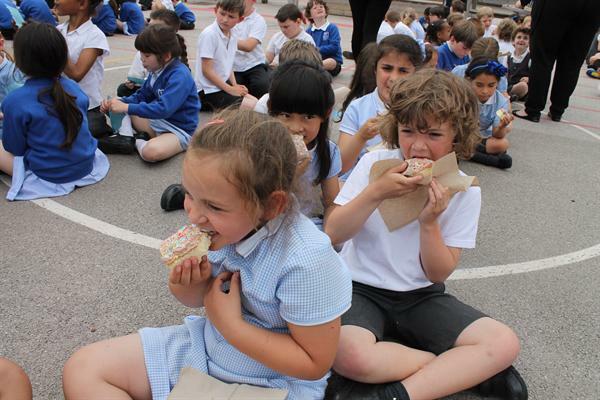 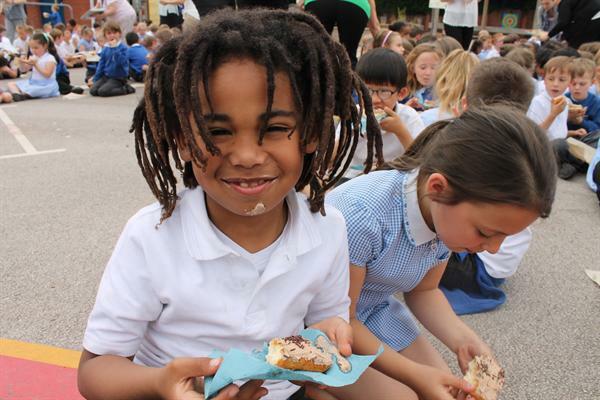 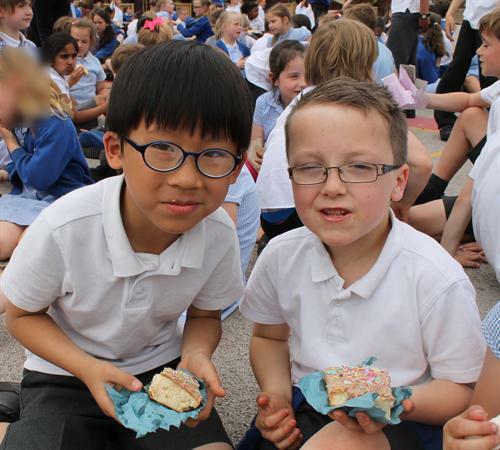 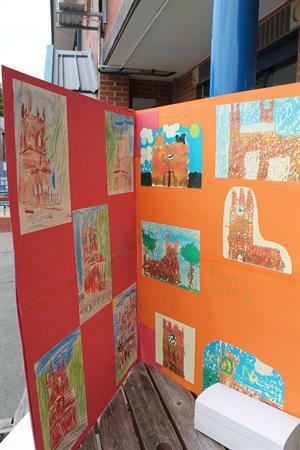 During the week pupils enjoyed creative activities and all had a piece of birthday cake on Friday afternoon. 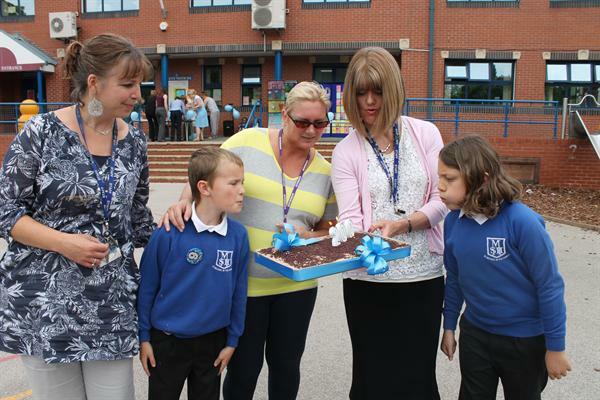 Two pupils who shared the birthday blew out the candles.